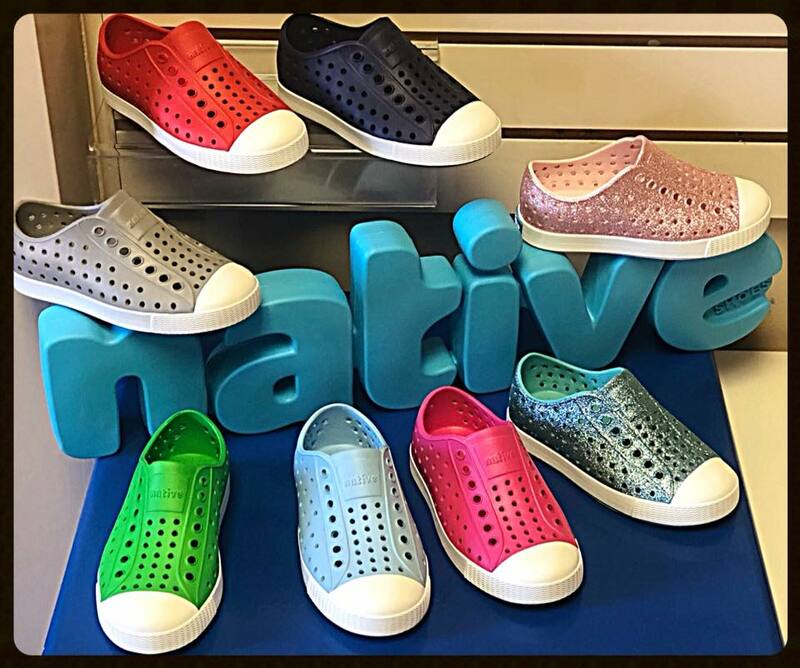 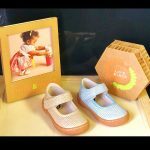 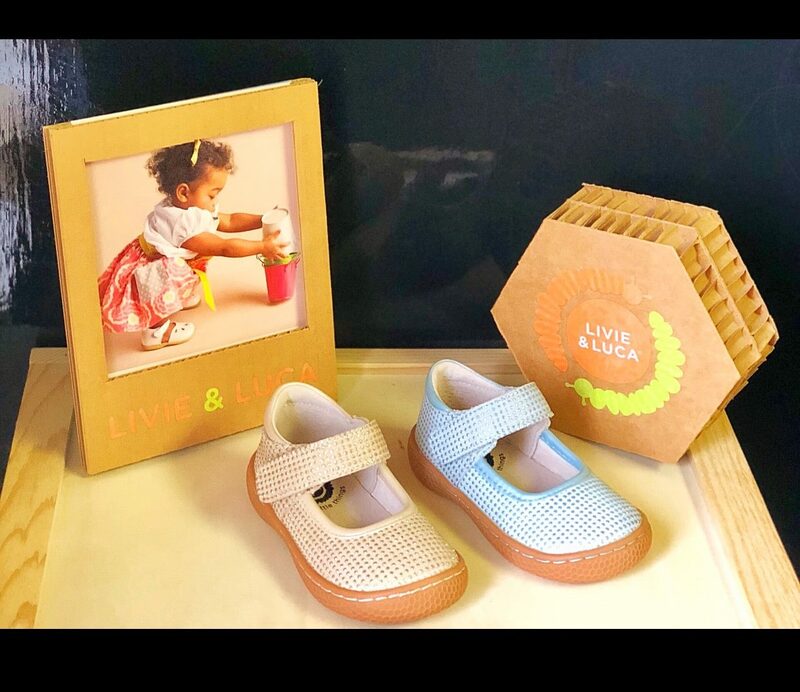 Lonnie Young’s Children’s Shoes has been a landmark in the Green Hills shopping district of Nashville for over 30 years .The Coffman family has owned and operated the shoe store since 1984 and has put their hearts into caring for the community. 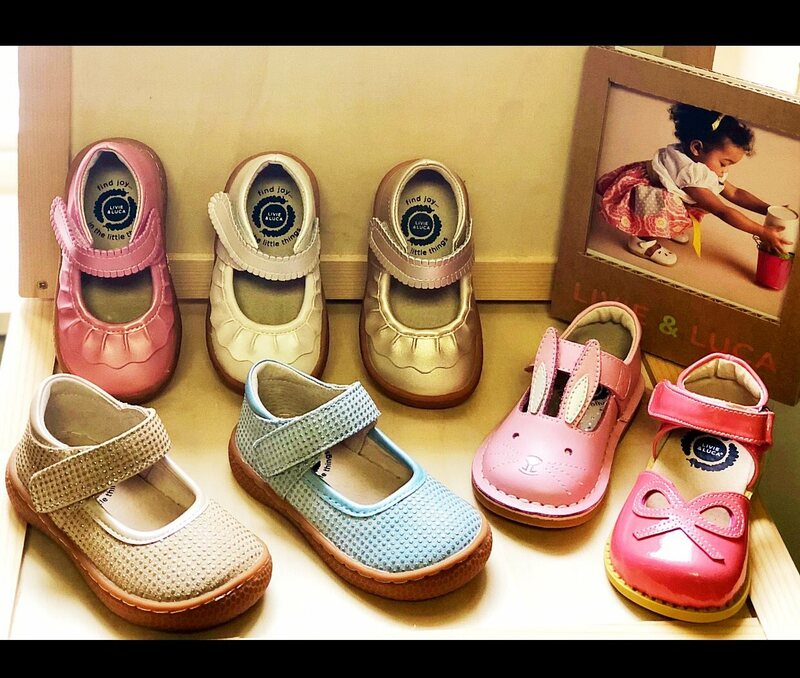 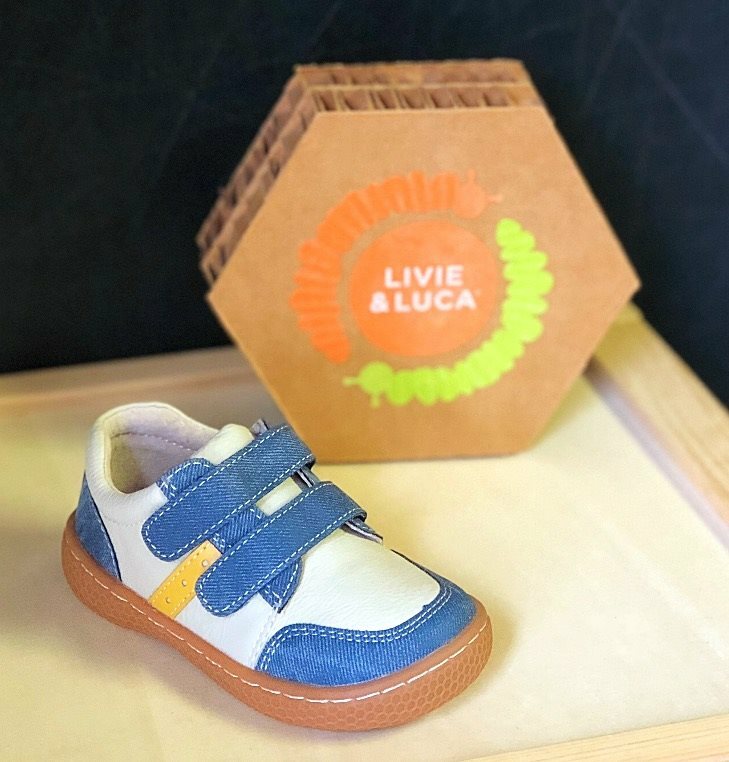 They have always provided quality shoes and proper fitting techniques that have insured and contributed to consistently healthy growth of children’s feet. 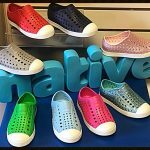 The staff at Lonnie Young’s is also very familiar with the uniform requirements at area schools, and has specific experience equipping private schools with shoes. 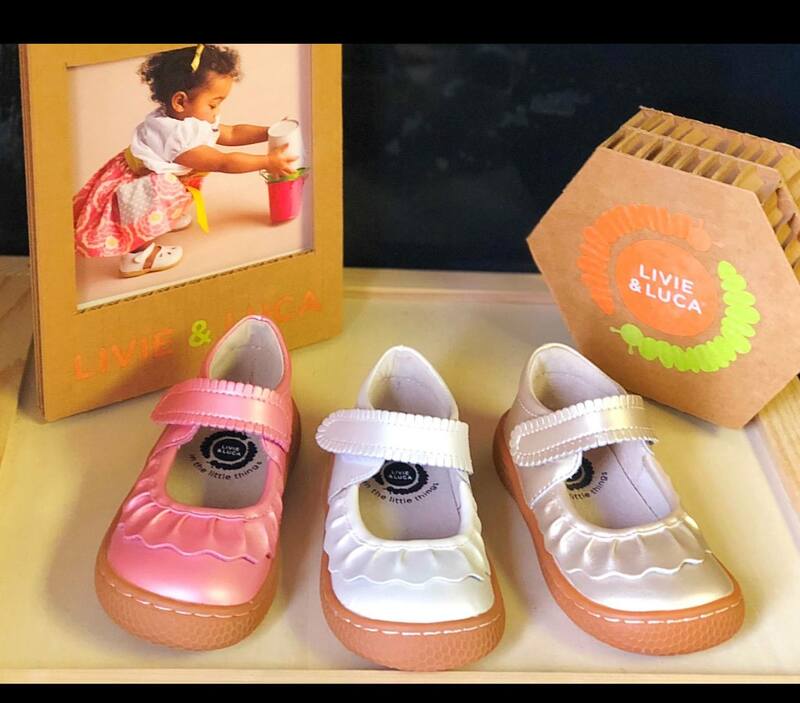 Business continues to flourish because of the outstanding service to each and every customer, a knowledgeable and helpful staff, and a relaxed, pressure free, atmosphere.